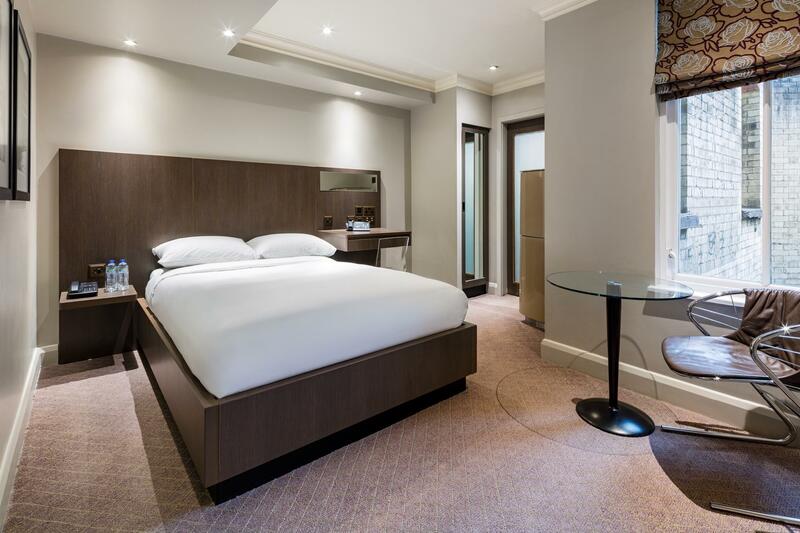 ﻿ Radisson Blu Edwardian Bloomsbury Street - Nr Covent Garden London. JIMAT di Agoda.com! 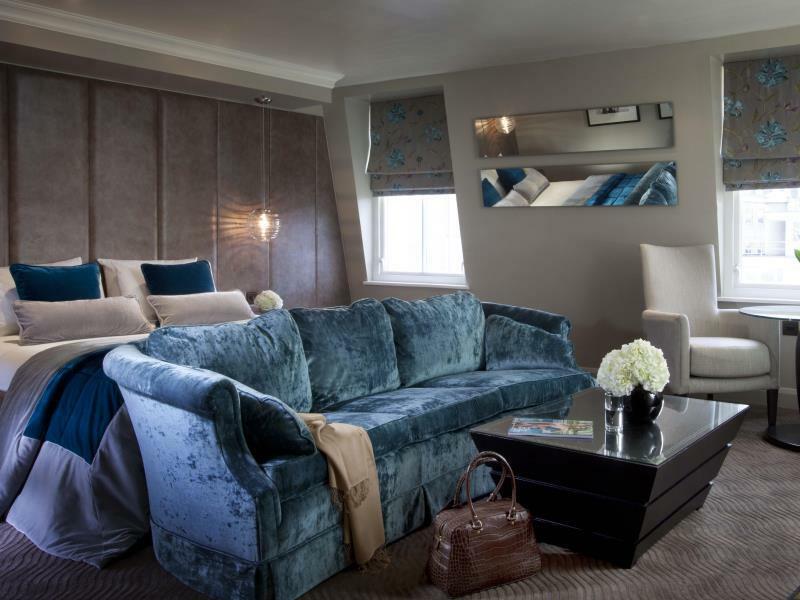 Ada soalan mengenai Radisson Blu Edwardian Bloomsbury Street - Nr Covent Garden? Menawarkan penginapan yang berkualiti tinggi di daerah beli-belah, restoran, siar-siar di London, Radisson Blu Edwardian Bloomsbury Street - Nr Cove merupakan pilihan popular untuk kedua-dua tujuan perniagaan dan percutian. Hanya sejauh 23 km, hotel 4-bintang ini boleh diakses dengan mudah dari lapangan terbang. Bagi anda yang ingin pergi agak jauh, Trades Union Congress Building, Cinema Bookshop, Abbott & Holder merupakan beberapa daya tarikan untuk pelawat. Radisson Blu Edwardian Bloomsbury Street - Nr Cove juga menawarkan banyak kemudahan untuk memperkayakan penginapan anda di London. Hotel ini menawarkan Wi-Fi percuma semua bilik, pengemasan harian, meja depan 24 jam, fasiliti tetamu kurang upaya, daftar masuk/daftar keluar ekspres untuk memastikan tetamu menikmati keselesaan yang terbaik. Hotel-hotel telah direka demi keselesaan dan memudahkan tetamu. Sebahagian bilik menyediakan televisyen skrin rata, karpet, cermin, tuala, almari. Hotel ini menawarkan pelbagai kemudahan rekreasi yang sangat baik, termasuk pusat kecergasan, rumah urut. Radisson Blu Edwardian Bloomsbury Street - Nr Cove adalah destinasi sehenti anda bagi penginapan hotel berkualiti di London. Penginapan ini memerlukan deposit jaminan dibayar balik semasa mendaftar masuk. Sila hubungi terus pihak penginapan berkenaan dengan daftar keluar awal atau daftar keluar lewat. Not what I would consider a 4 star hotel. While the staff were lovely and the breakfast was amazing we were disappointed to have no furniture in our room and with a small open cupboard in the bathroom there was nowhere to place our luggage. very comfortable stay in an excellent location. room wasn't massive but very well appointed and excellent bathroom. very comfortable bed. the radisson chain never fails to disappoint. free wifi but be careful, the ethernet internet is not free! got stung with that at checkout. slight disappointment on what was otherwise a very nice stay. Staff were superb, room and facilities spot on. Made our weekend theatre break for my wife’s birthday something special. Definitely will be booking to return ASAP. Our stay was perfect. The only problem may be that there is not enough space in the room (e.g. No table or desk). But the bathroom is spacious and clean. Overall it was fantastic, great location (only 1 minute away from the British Museum, and lots of restaurants nearby) with friendly staff. Having a weekend in London. We stayed for one night. It was mildly soulless being such a bit chain. But the staff made up for it as they were welcoming and friendly. Breakfast was first class, and location perfect for sightseeing and theatres, museums etc. This is a typically overpriced, overrated, and under-performing hotel in London. There is little value staying here when all you get is a shoe-box sized room and one of the worse breakfast buffets I have ever seen. In hindsight, I would have been better off paying another $150/night and staying in a proper 4-5 star property. The king suite was wonderful, room service excellent. There could be better training of the desk staff and breakfast wait staff. The only real disappoinment in an otherwise lovely stay was the lack of attention at breakfast. It was hard to get a second cup of coffee and I had to leave my table to find someone to get me coffee. Also, the quality of the buffet was not great. They did not point out that I could order from the kitchen and I found the information after I had already prepared a plate of food. the hotel is in a prime position near the british museum, covent garden etc. 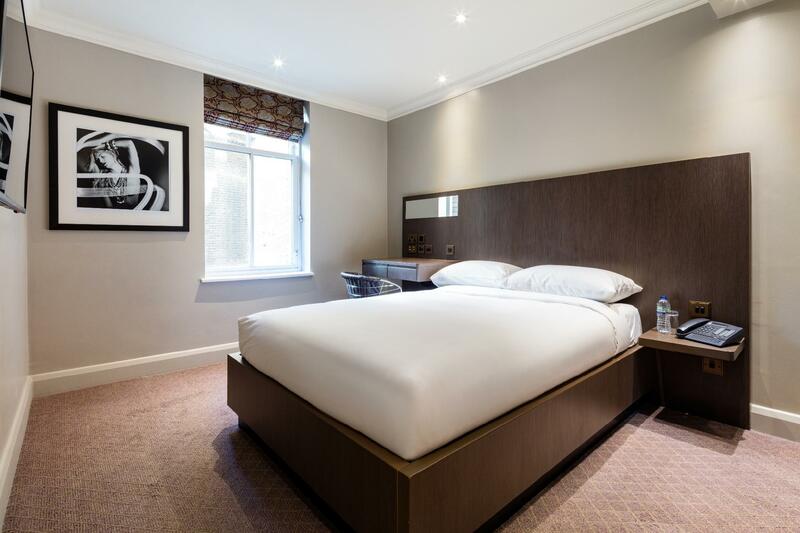 it is an older hotel refurbished to a high standard and although the rooms are small, this applies to most london hotel rooms, and they are will appointed. free wifi was a nice feature. what stood out was the way hotel staff always greeted you cheerfully and were very helpful whenever you asked for something. the staff were fantastic on arrival, very friendly and ready to help, providing great tips on the local area. the hotel was very central nice and close to theaters, food and the british museum. the room was nice - a king size bed is always fantastic however there was a bit of damp smell in the bathroom. we had room service one night after a mammoth day of sight seeing - the food was truly truly delicious. The Hotel is in a great location - central but in a quiet and safe area. The service was excellent throughout. 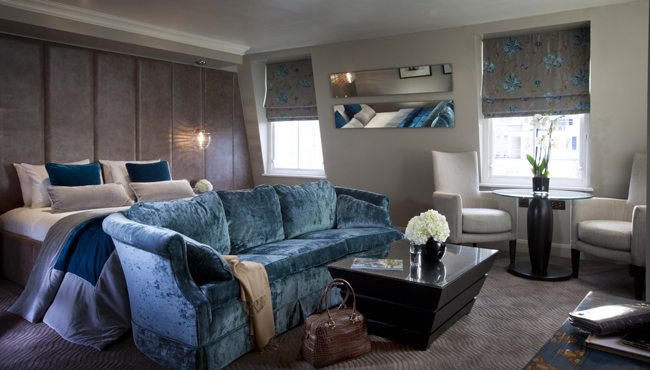 The decor is elegant and modern, and the room was a decent size with a very comfortable bed. 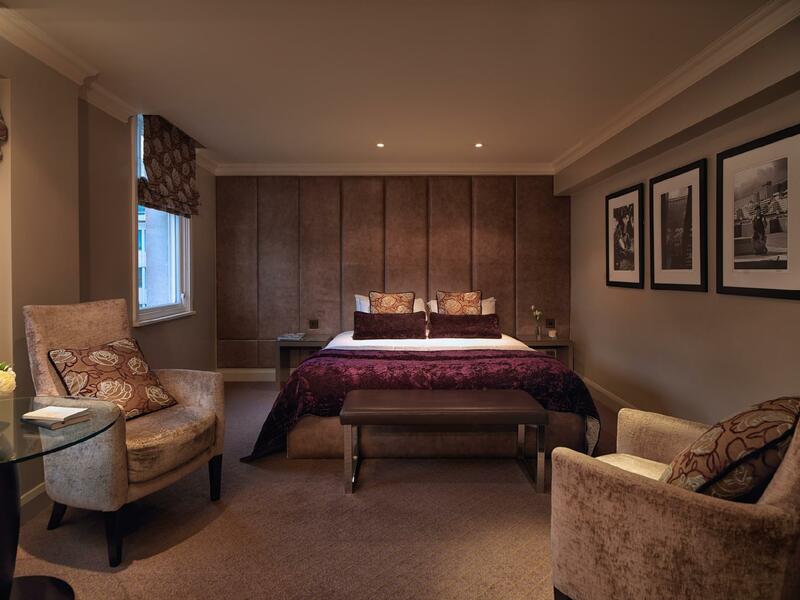 We would certainly recommend this hotel to anyone looking to stay in central London, but still away from the hustle and bustle. 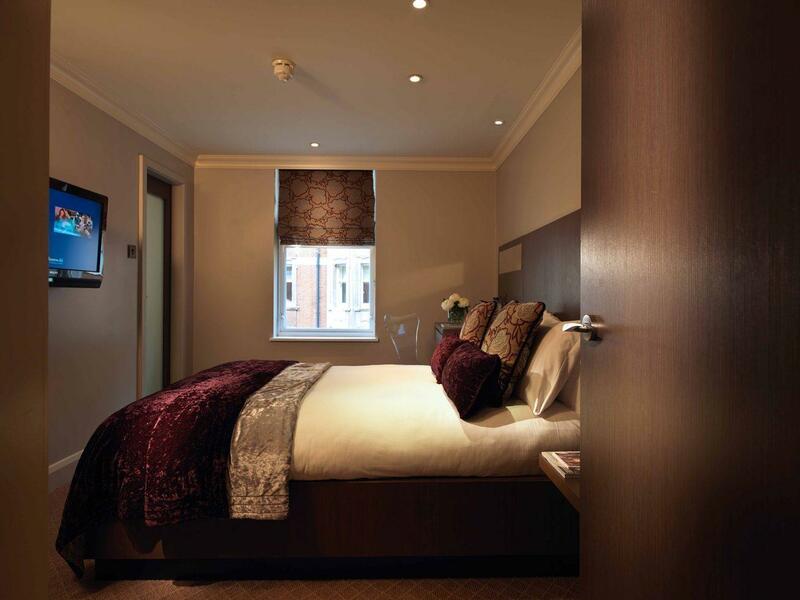 This hotel is right around the corner from the British Museum and is within walking distance to Soho and Covent Garden. Only a few tube stops and you are at Oxford Street. The standard is ok and modern. The service is very good and professional. This is not a budget hotel, but the price is reasonable when compared to the location and standard. Was a bit let down as the walk from the station was longer than expected. The room was also tiny although bathroom was good and had a relaxing bath tub. Bit expensive. Good if u arE a fan of British museum. it is always a pleasure to stay here and it feels like home. it is close to my office and one of those hotels that makes you forget you are in a hotel. i will continue to stay here again whenever i am in town. i would love it if the internet speed could be improved, but other than that keep doing what your doing. i stayed two nights, friday to sunday, to pamper myself a weekend during the autumn. i had all i needed at this hotel. clean, good standard hotel. delicious breakfast, but also alternative breakfast venues outside the door which i enjoyed on saturday. We loved our stay. The hotel staff was very friendly. The room was perfect. The location was very convenient, close to everything from shopping to nightlife. 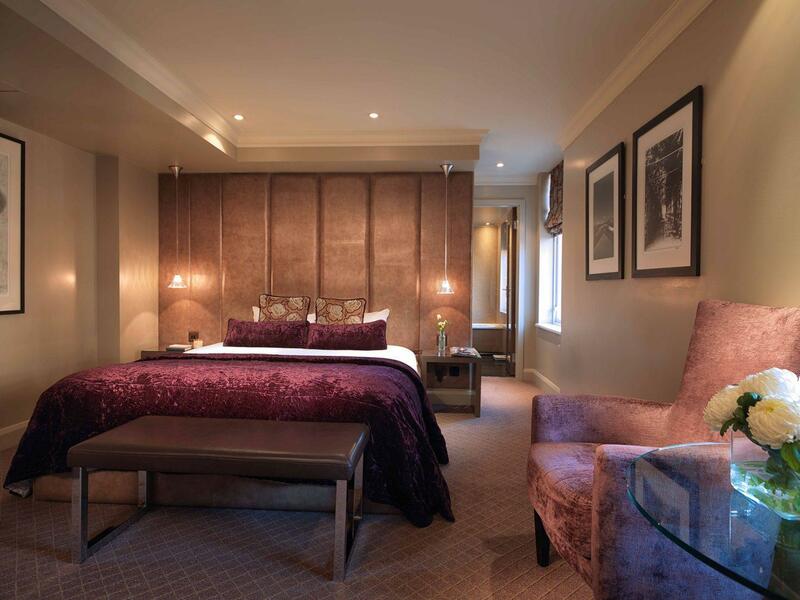 I would definetely recommned this hotel to anybody that plans to go to London. Great location with modern and stylish room. Just 1 minute walk from British Museum. If you are keen to try pubric cycle, "Barkrey's cycle hire", cycle station is right next to the hotel. (It's one of the best way to look around the city!) 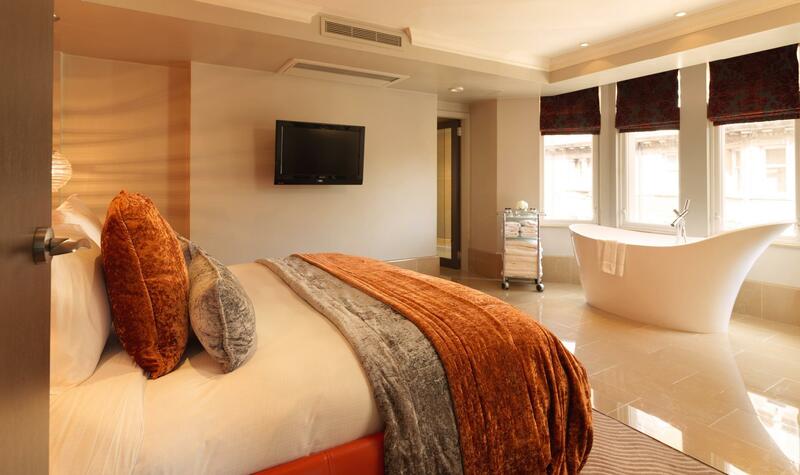 I will definetely come back to this hotel for my next London visit. 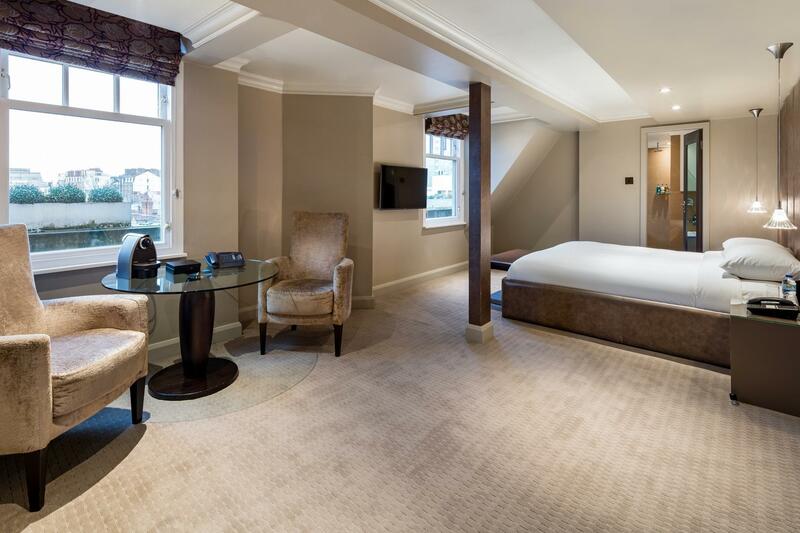 The location of the hotel is very good also room size is above central London Hotels. There are not much choice at the breakfast and if you want something extra must pay huge amount of money. Also can be free of charge bottled water in the room if you consider the room charge. It is well above from the hotels at the same area. Recommend to Business Travellers also because has free high speed wi-fi all over the hotel.